The Organic Grower Summit is a joint production between California Certified Organic Farmers (CCOF) and Organic Produce Network (OPN), bringing together organic growers, producers and processors for two days of education, information and networking opportunities with organic production supply chain and service providers. The event includes a series of educational sessions, keynote presentations, variety of meal functions and a trade show floor. Founded in 1926, Western Growers represents local and regional family farmers growing fresh produce in Arizona, California, Colorado and New Mexico. Members and their workers provide over half the nation's fresh fruits, vegetables and tree nuts, including nearly half of America's fresh organic produce. Western Growers launched the Western Growers Center for Innovation and Technology (WGCIT) in Salinas, CA. The Center was created to help identify industry priorities, discover technologies to address those priorities, set up testing, facilitate industry feedback and communicate progress to California, Arizona, Colorado and New Mexico fresh produce farmers. 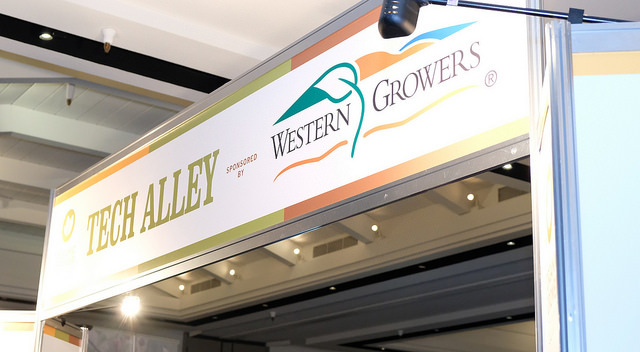 “We are thrilled to again have Western Growers WGA as part of OGS. WGA has taken a leadership position as it relates to technology for the fresh produce industry, working closely with growers and companies involved in the latest advances in automation and technology that will be vital to the future of organic farming,” said Tonya Antle, co-founder of OPN. To date, OGS has secured over 35 sponsoring companies, and 45 committed exhibitors. 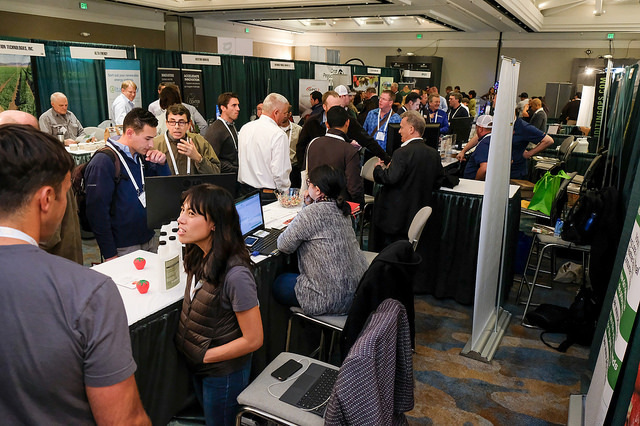 Among participating exhibitors are leaders in the fields of seed, soil amendments, food safety, and ag technology, who will be connecting with organic field production staff, supply chain managers, pest management advisors, and food safety experts. Educational session panels at OGS will range in topics including farm soil management, advances in agricultural technology, and issues facing organic farming. The Organic Growers Summit will take place December 12-13, 2018 at the Monterey Conference Center, in Monterey, CA. General Registration for the event will open in July. For more information, please visit www.organicgrowersummit.com.